Other ideas include a contest that rewards participants for every new activity created during the contest time frame. GOAL OF CONTEST: Running the first two weeks of February (February 2-13), reward participants for creating Tasks or Events of a certain type, or with a specific subject line included. 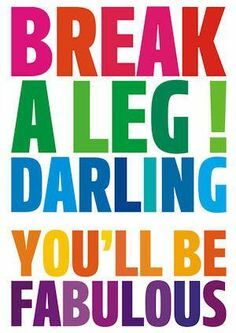 IDEA: Play on words or Break A Leg to wish someone good luck before a big event! GOAL OF CONTEST: The person who beats their best from last month or last quarter (breaks ahead to the lead) will win this contest. This can be anything around calls/emails/booking meetings, etc.